Welcome to PDR Hail Repair!!!!!!! 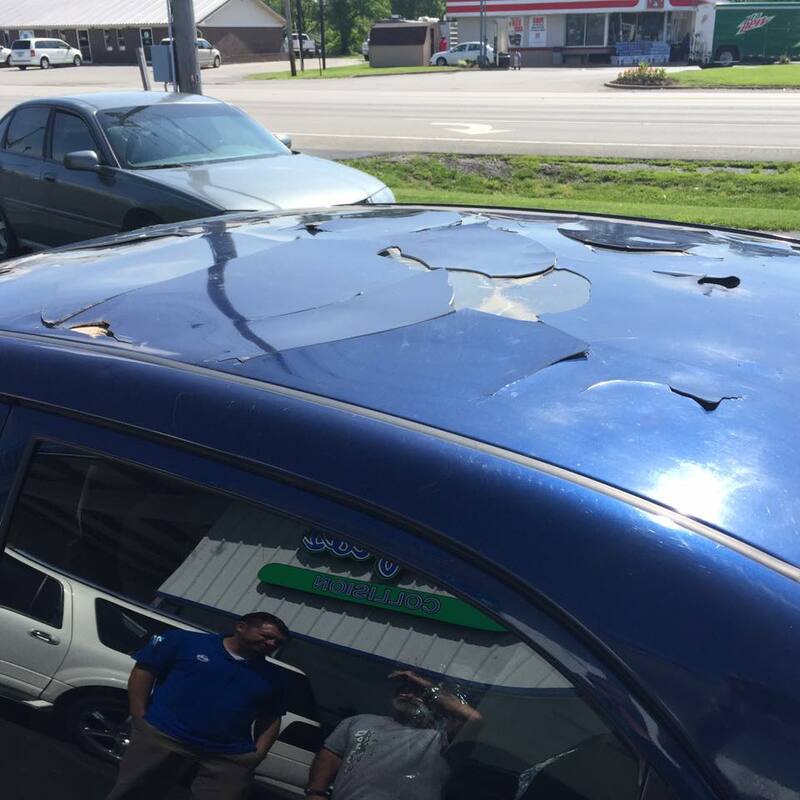 Now that you have been forced into the Paintless Dent Removal “PDR” Industry, due to the catastrophic hail event, let HCS bring you the solutions it takes to maximize profits and “WEATHER THE STORMS” Site management is our specialty! We know what it takes to maximize profits through all the ciaos a major hail event brings to your front door.